Starts at $500.00 if it’s within the same city. 1. Hot tub must be empty. 3. All decking and fences removed and ready for the movers. 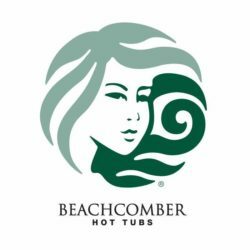 We are the company the hot tub companies refer, such as Beachcomber hot tubs.